The Rhodes Scholarship is a highly prestigious award that enables a student to study at Oxford University in the United Kingdom for two years with a possibility of a third year. Mr. Cecil Rhodes' intention was to strengthen ties between the United Kingdom and the rest of the English-speaking world and to advance the careers of those seeking to advance the public good. There is no specific GPA requirement, but superior academic performance is very important. Equally important, however, are certain personal qualities: a demonstrated ability to lead; a commitment to others and to the common good; physical vigor (as demonstrated in sports or other activities); and, in general, energy, ambition, and success in fields of endeavor other than academic study. In other words, intellectual distinction is a necessary but not a sufficient condition for selection for a Rhodes Scholarship. Selection committees are charged to seek excellence in qualities of mind and in qualities of person which, in combination, offer the promise of significant service to the world in the decades ahead. The Rhodes Scholarships, in short, are investments in individuals rather than in project proposals. Accordingly, applications are sought from talented students without restriction as to their field of academic specialization or career plans, although the proposed course of study must be available at Oxford, and the applicant's undergraduate program must provide a sufficient basis for further study in the proposed field. All educational costs, such as matriculation, tuition, laboratory and certain other fees, are paid on the Scholar's behalf by the Rhodes Trustees. Each Scholar receives in addition a maintenance allowance adequate to meet necessary expenses for term-time and vacations. The Rhodes Trustees cover the necessary costs of travel to and from Oxford, and upon application, may approve additional grants for research purposes or study-related travel. More information can be found at http://www.rhodesscholar.org. 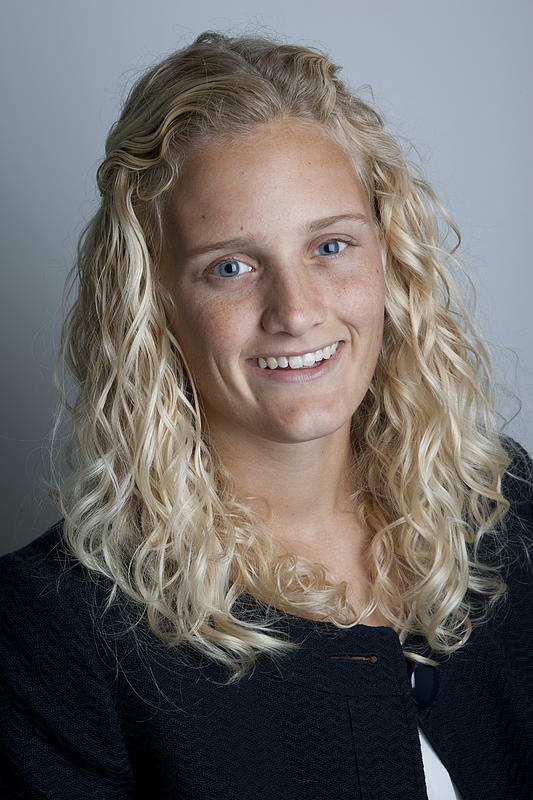 Luther College senior Georgianna Whiteley of Wayzata, Minn., was named a Rhodes Scholar in November 2012. Whiteley was selected from a pool of 838 candidates nominated by their colleges and universities. She was the only student from an Iowa school selected for the honor. One of 32 outstanding scholars selected to be Rhodes Scholars in 2012, Whiteley began her studies at Oxford in October 2013. Whiteley maintained a 3.988 GPA while majoring in chemistry and pursuing a minor in biology at Luther. Her research experience includes time at The Nanoscience and Nanotechnology Institute at the University of Iowa and Methodist Hospital in St. Louis Park, Minn., but her journey toward becoming a Rhodes Scholar started in her sophomore year when she spent her January term in Tanzania, studying the Maasai, one of the indigenous cultures in the east African country. Whiteley traveled to northern Tanzania and conducted interviews of Maasai elders to document indigenous plant knowledge to be used in the curriculum of Noonkodin Secondary School in Monduli, Tanzania. She also worked to develop laboratory methods to help the school extract the essential oils from plants to put into soap and sell as part of a cottage industry for the school. Her work was supported by a Luther Student/Faculty Collaborative Grant and McElroy Student Faculty Collaborative Grant. Whiteley told the Associated Press "I came back from Tanzania with the idea that I no longer just wanted to be a physician, but a physician that is not only culturally sensitive but deals with more global health issues and global health inequities." After two years at Oxford, she plans to go to medical school. While pursuing her goal of becoming a doctor at Luther, Whiteley was involved in the PALS youth mentoring program, the Health Science Club and Luther Athletes Serving Others. She was also a varsity athlete, competing on two conference championship tennis teams.